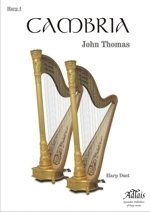 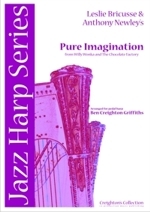 We are specialist printers, publishers & distributors of harp music. 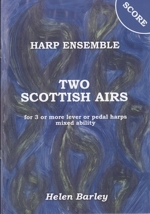 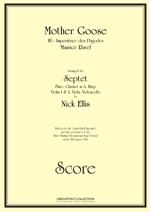 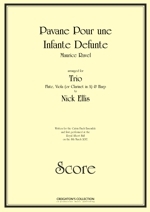 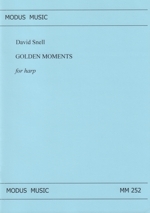 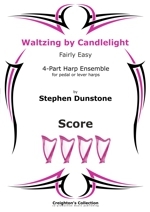 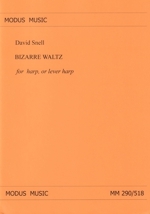 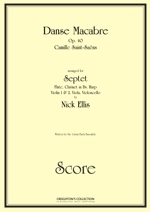 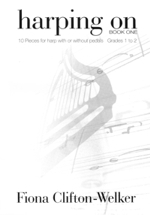 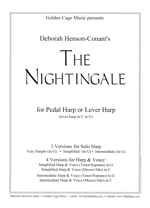 We also sell harp recordings and scores for individual musicians, record companies & other publishers. 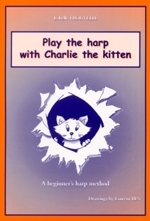 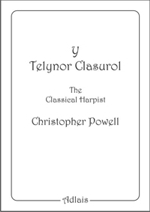 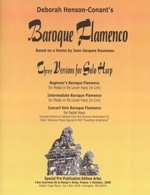 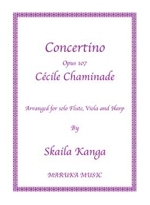 While we specialise in HARP music you will also find recordings and sheet music for other instruments. 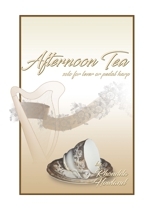 As well as this on-line shop we also run an Information Web Site at www.creightonscollection.co.uk where you can view further information about the products featured in the shop.